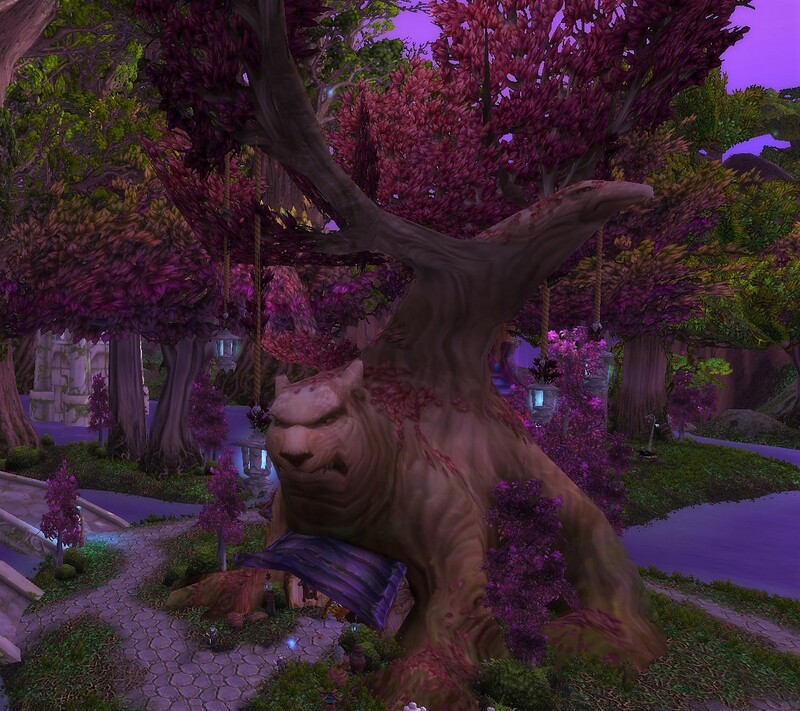 That the bank in Darnassus is inside a carved tree. 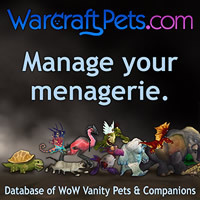 I have been here so many times, but usually only on a ground mounted alt as I pass through levelling. This is the first time I’ve ever noticed the tree is carved into a bear (I’m interpreting it as a bear but I’m not sure if it’s meant to be) and a bird. It’s actually pretty cool. I like coming across things I haven’t found before and after so many years in this game it surprises me that I can be so oblivious to things right under my nose.